W.I.P. is the main program for our organization. The TROIKA Players undergo a intense level of training in the arts while producing an original or known theatrical production to be staged annually. We seek to provide financial assistance to our Players who wish to participate in performing arts training and other artistic endeavours. Master classes are hosted locally featuring accomplished instructors from around the world. The aim of the series is to expose young aspiring artists to an international caliber of training in Bermuda. Troika believes that providing the youth with international theatrical experiences is vital to fostering continual growth and exposure for our young artists. These experiences include overseas travel to tour theatres, attendance at on and off-Broadway productions, as well as participation in classes/workshops offered by overseas performing arts centers. Providing The Players an opportunity to perform internationally. Past performances include Troika’s involvement with the National Black Theatre Festival in Winston-Salem, North Carolina in August 2013. 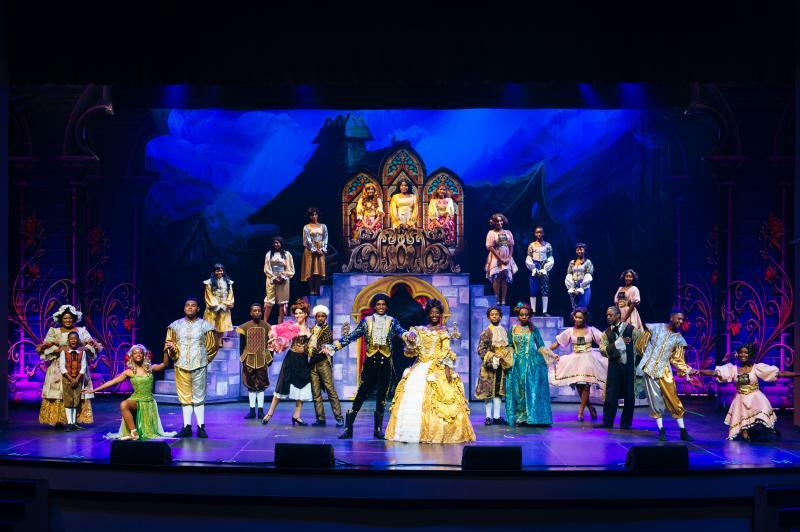 A 7-day performing arts intensive designed to bring students and teachers from the public and private high schools together to create an original piece of musical theatre for presentation to the Bermuda community. Copyright 2016 TROIKA . All rights reserved.